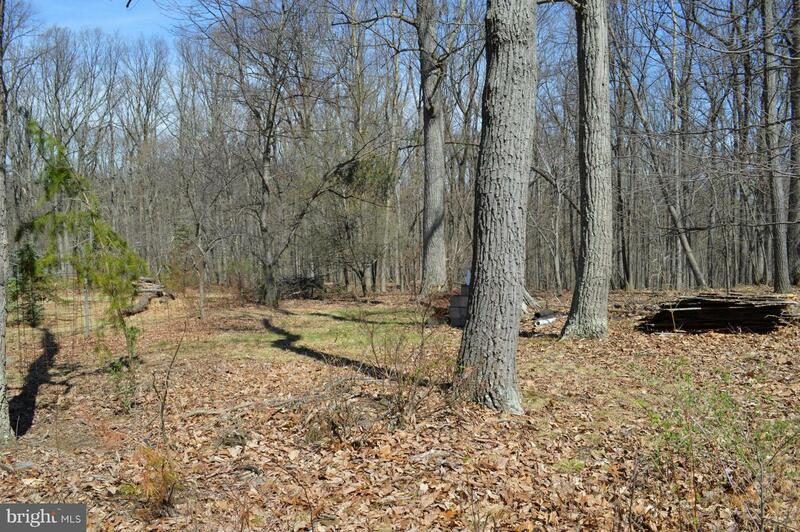 Private, Secluded, Beautiful and Peaceful are just a few words that describe this SPECTACULAR 12+Acre lot. 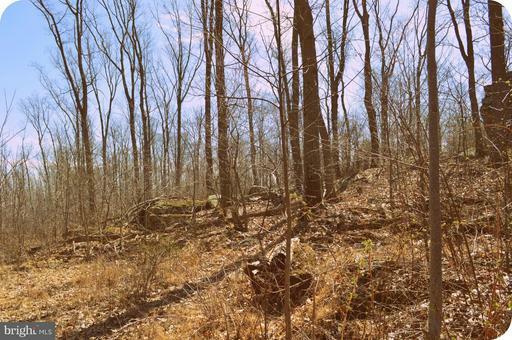 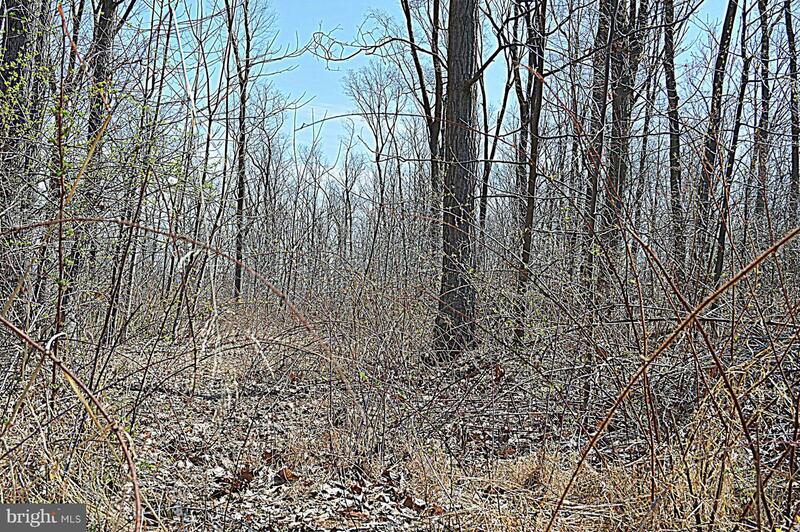 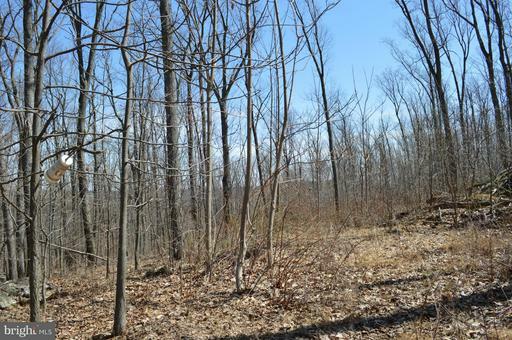 This wooded lot is located on Kirkof Road and not only is it a fantastic site for your new home, but it is also great for hunting, hiking, camping, nature photography and so much more. 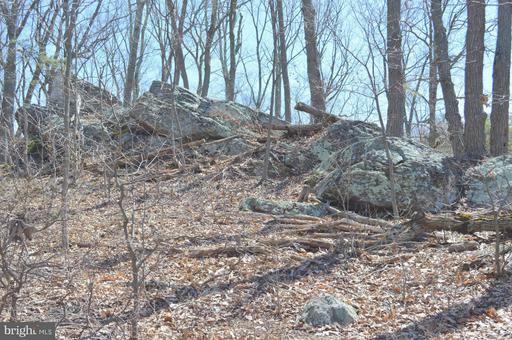 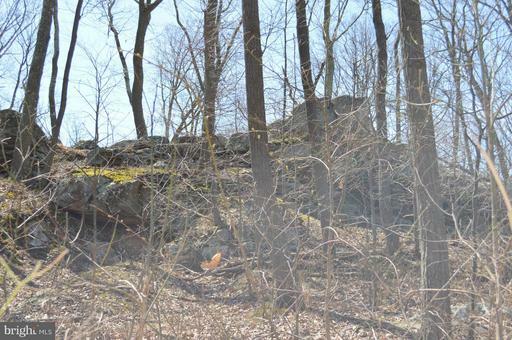 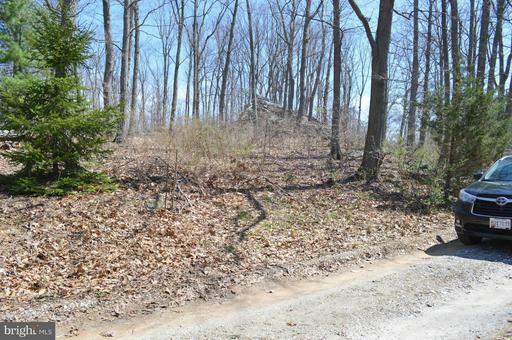 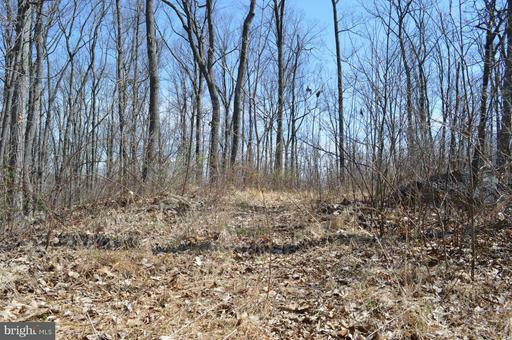 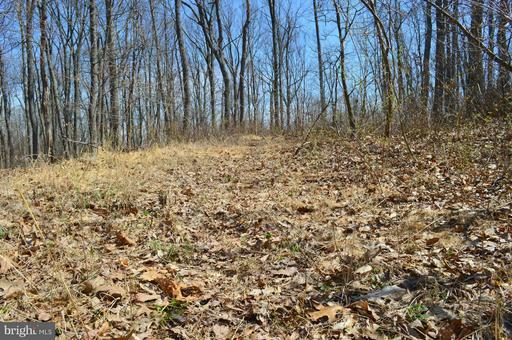 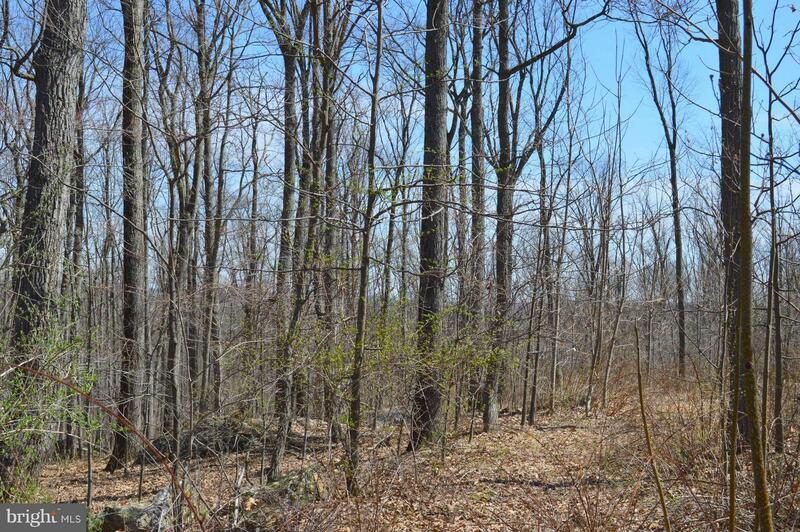 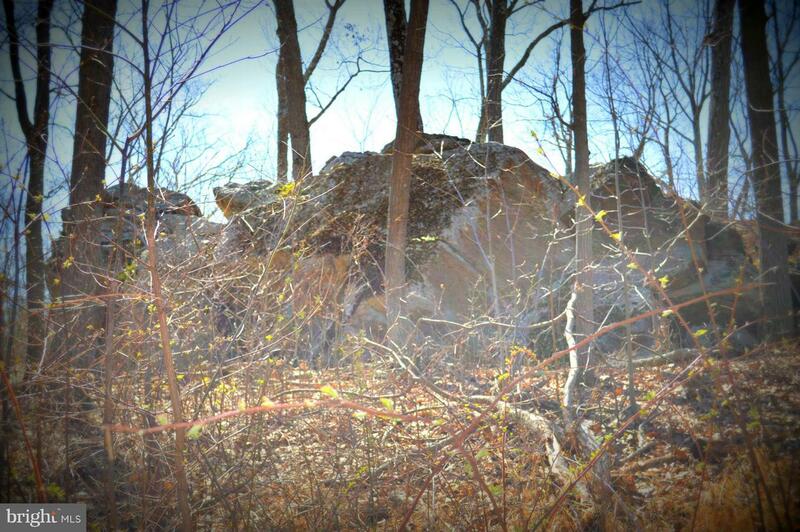 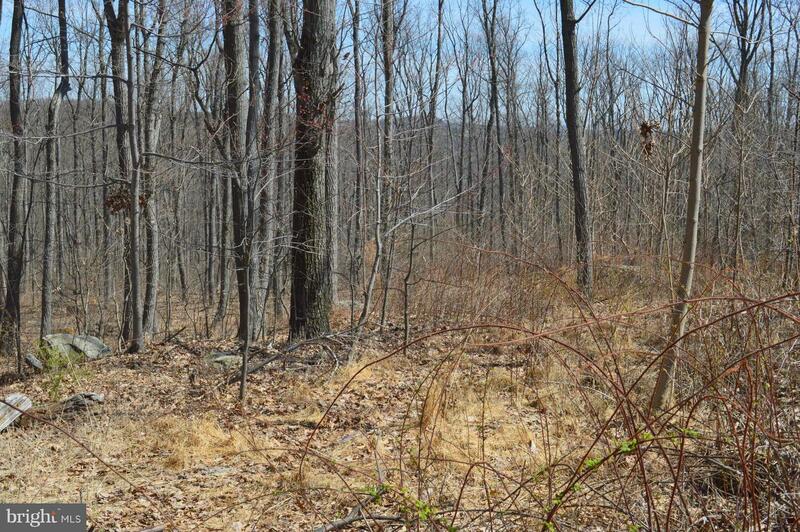 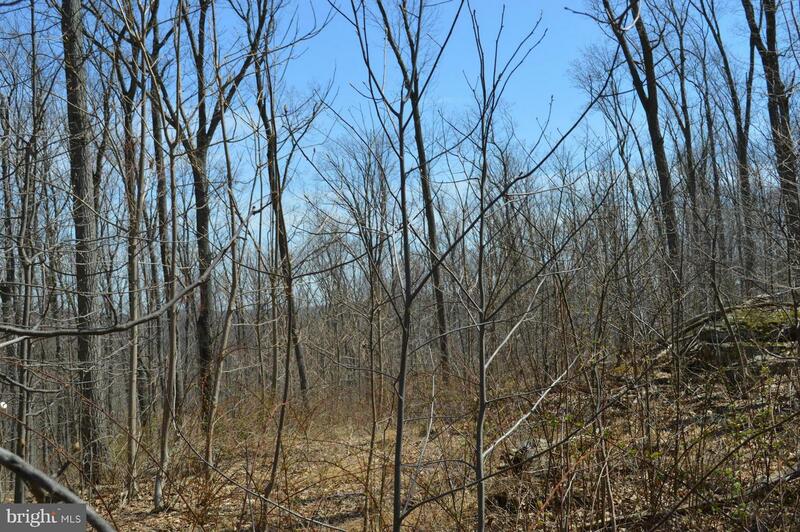 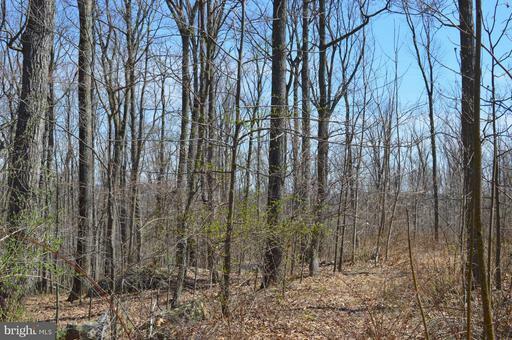 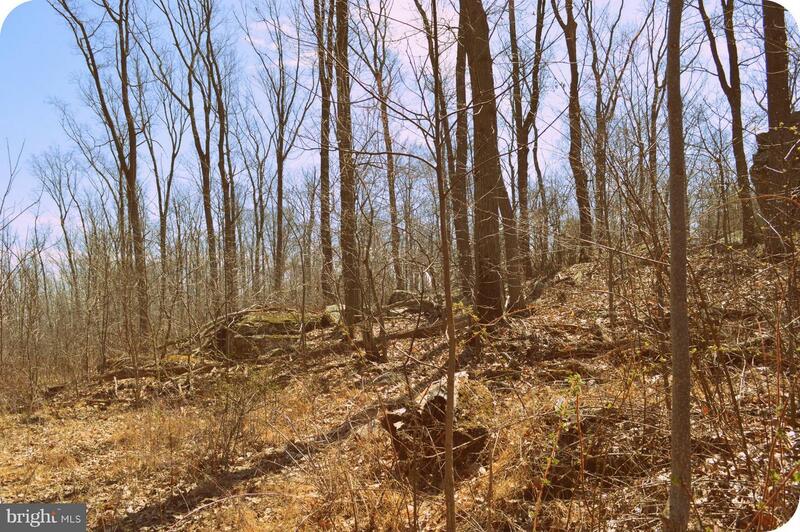 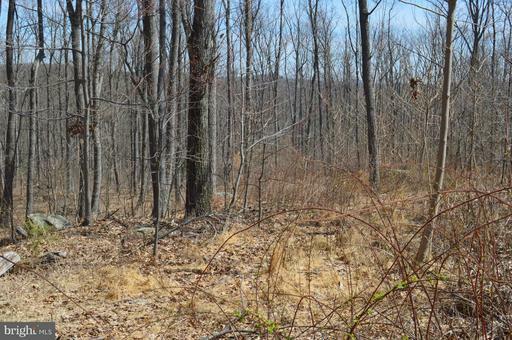 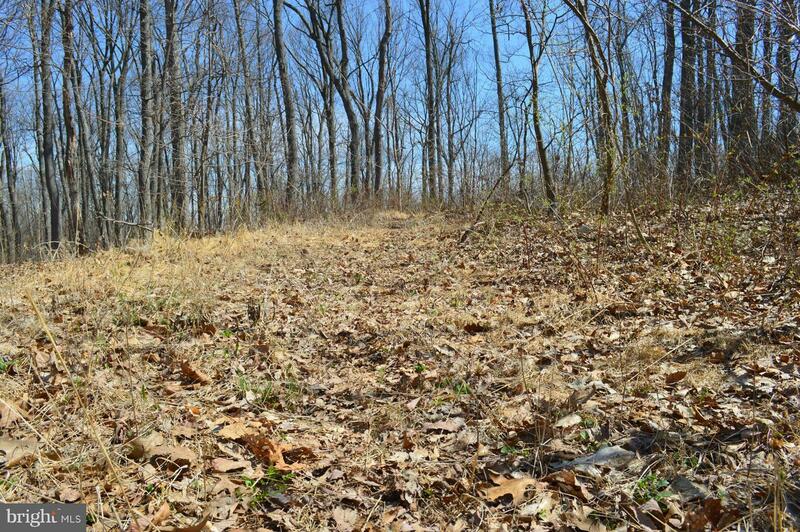 This lot is conveniently located close to major routes both in Maryland & Pennsylvania. Route 97 North, Right onto Old Hanover Road, Right onto Kirkof Road. 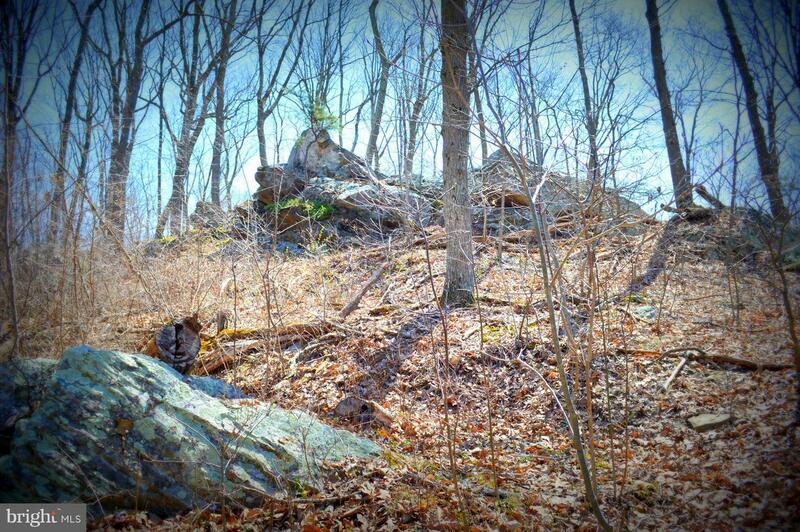 Follow towards the end and look for Remax Sign. 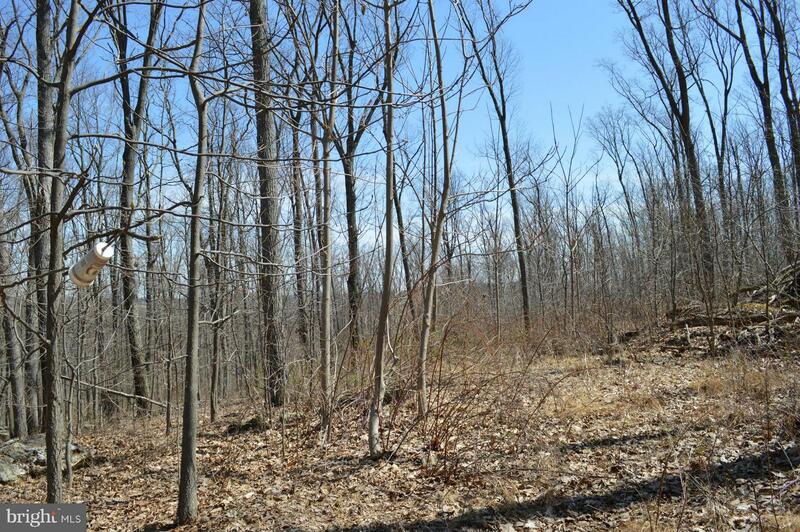 $617 would be your approximate monthly principal and interest payment.